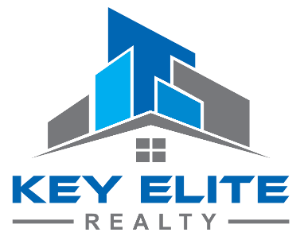 16647 Country Ridge Ct, Macomb Twp, MI.| MLS# 31376308 | Key Elite Realty | Macomb County Real Estate | Oakland County Real Estate | Call us at 586-286-1028 | Homes for Sale, Agents, Homes for sale in Macomb County. DO YOURSELF A FAVOR! IF YOUR LOOKING FOR A CONDOMINIUM IN A GREAT LOCATION TAKE A LOOK AT THIS SPACIOUS 3 BEDROOM WITH MANY MUST SEE PERSONALIZED CUSTOM FEATURES. 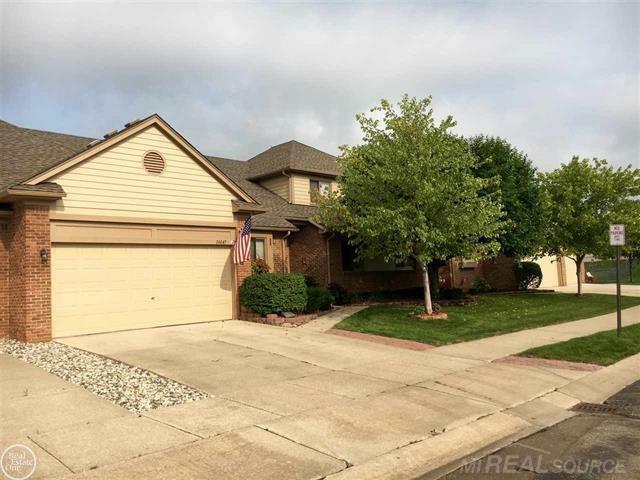 THE AMENITIES INCLUDE CATHEDRAL CEILING, GAS FIREPLACE, CUSTOM PANTRY, WALK IN CLOSETS DOORWALL TO DECK,FINISHED BASEMENT WITH FULL KITCHEN AND HALF BATH WITH PLENTY OF STORAGE SPACE. COME TAKE A LOOK DISCOVER THE COMFORT AND CONVENIENCE YOU HAVE IN THIS SPACIOUS CONDOMINIUM.